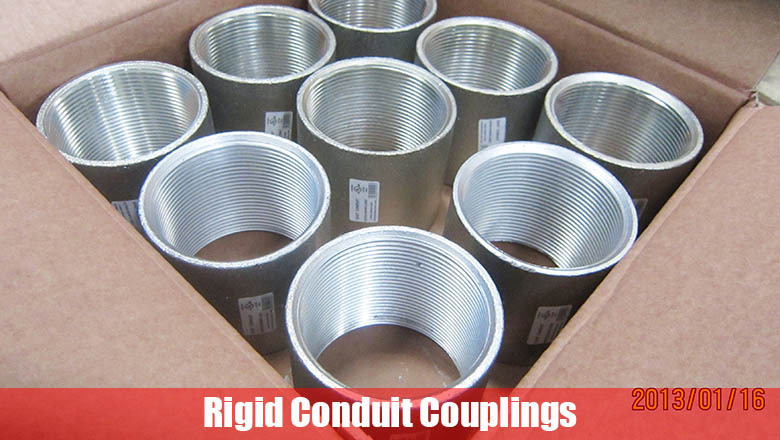 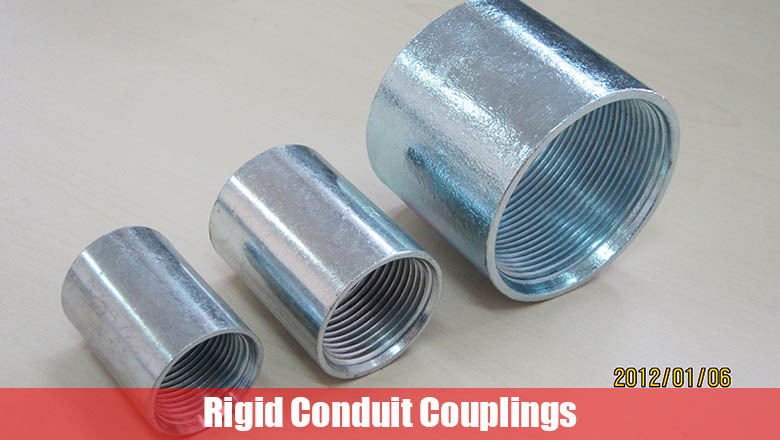 The rigid conduit coupling is used to connect the electrical steel conduits together, thus extending the length of the conduit pipe. 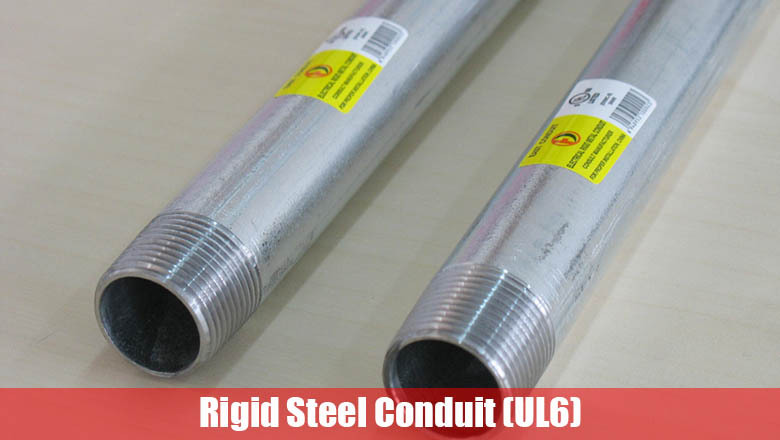 It is manufactured from seamless steel pipes according to ANSI C80.1 and UL6 standards, with UL certificate number of E308290. 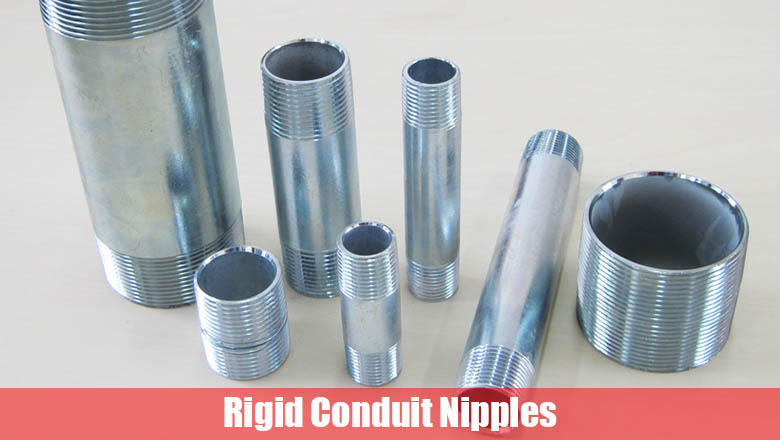 Its trade size can be from 1/2” to 6”. 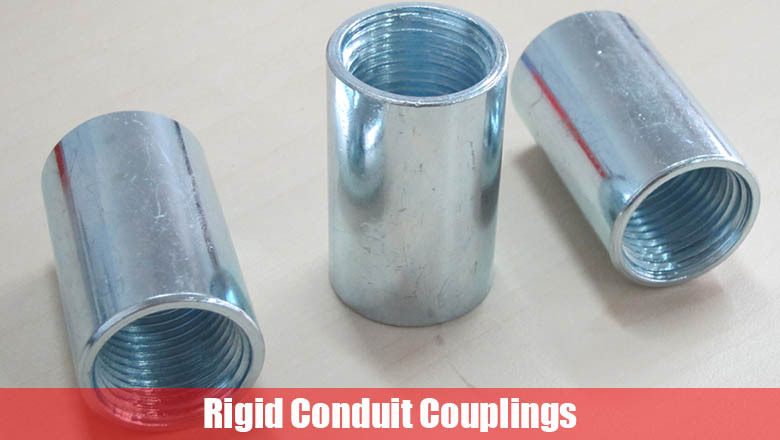 We can make the rigid conduit coupling hot-dipped galvanized at external surface and electro-galvanized at internal thread and zinc plate on both out size and inner side. 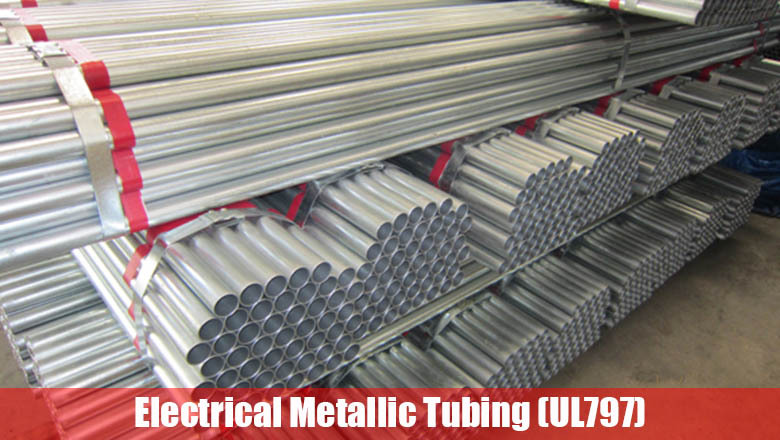 The internal surface can also be electro-galvanized completely.